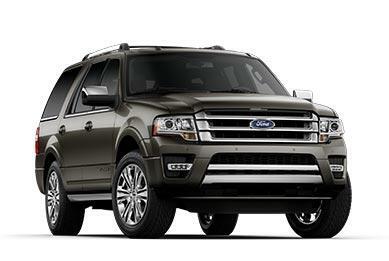 It should come as no surprise that Bishop Ford is your #1 Southern California Ford Dealer in Bishop. Customers from Bishop and the following areas know that we offer a great selection of Ford vehicles at low, low prices. Take a look for yourself!